Congratulations to our February photo contest winner! 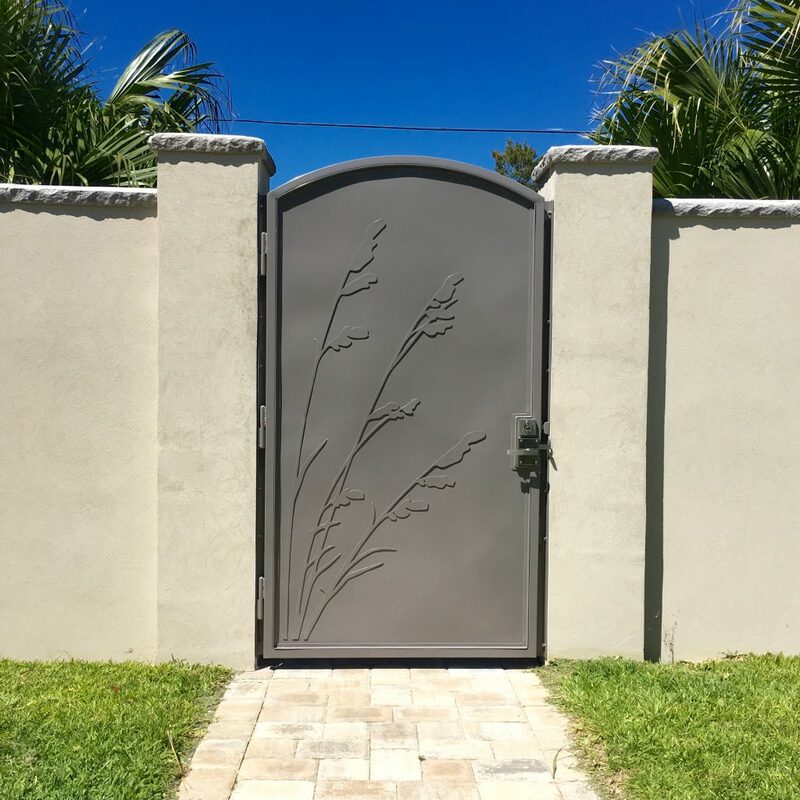 This stunning stainless steel gate was custom-designed by Ben Bogan of Ben Bogan Designs. 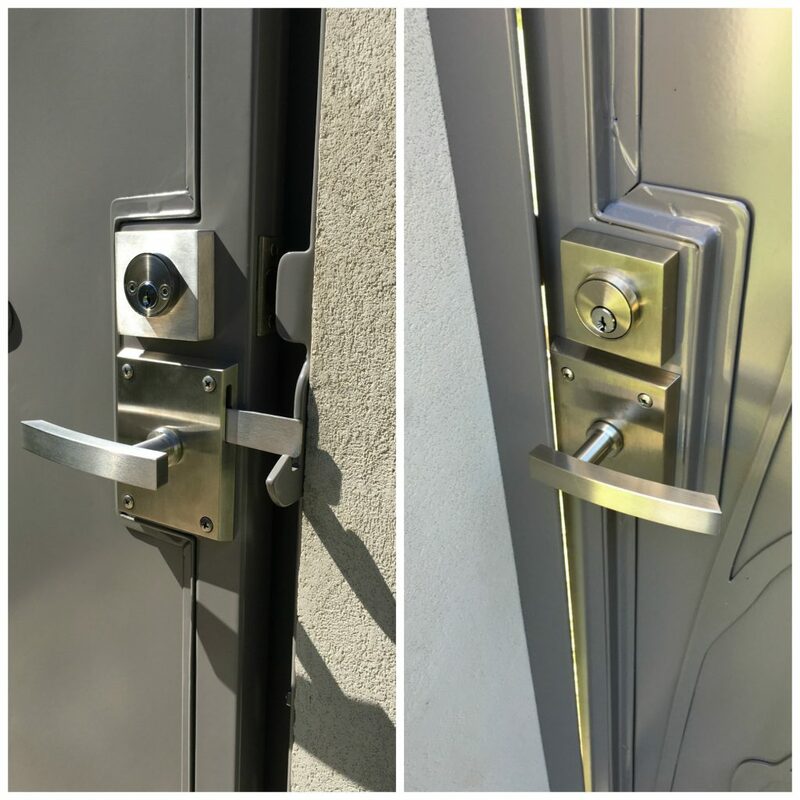 He used the Alta Stainless latch and a square deadbolt to finish it off. Lovely work, Ben! 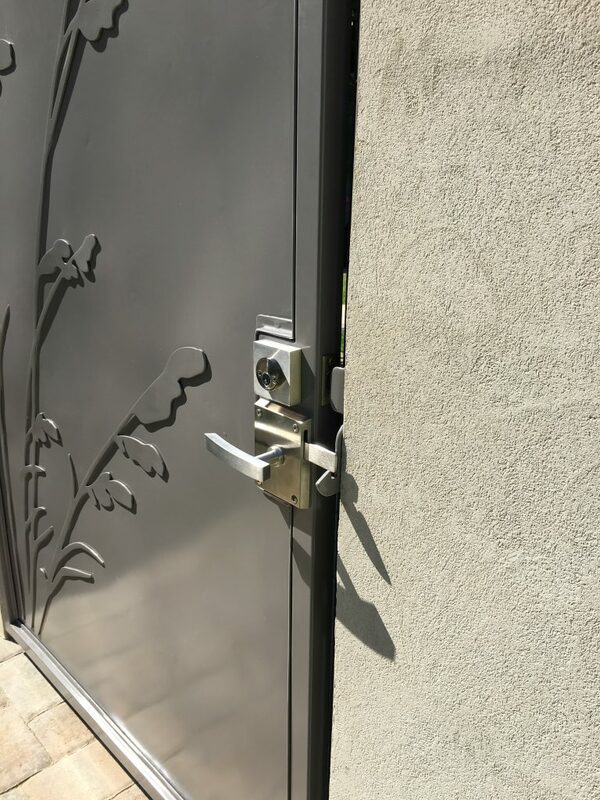 Front and Back Gate View with Stainless Steel Gate Latch with Square Deadbolt. The client needed a double cylinder (keyed on both sides) deadbolt. 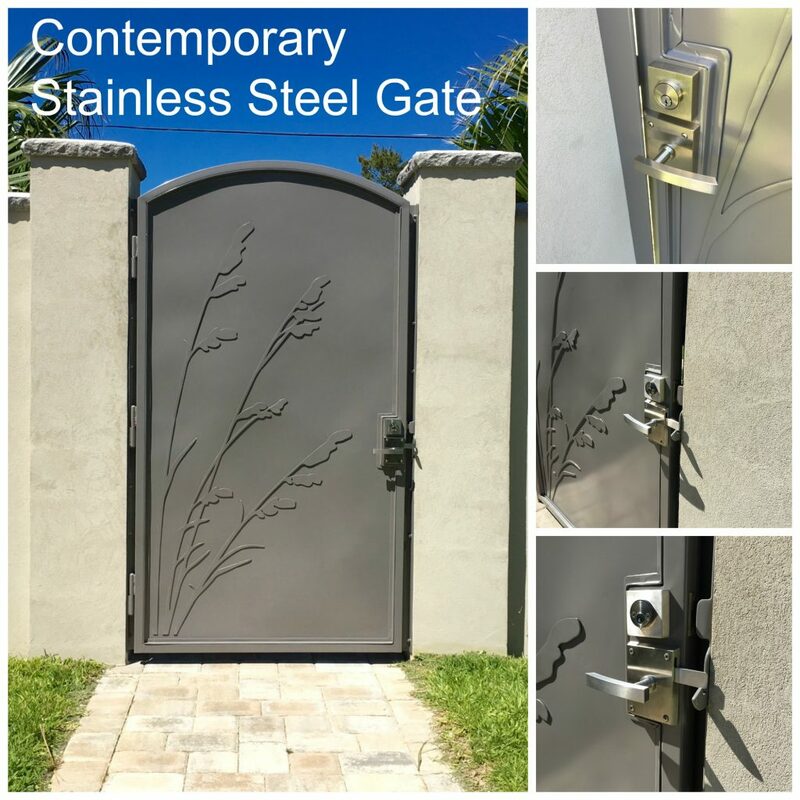 Interior view of Stainless Steel Gate with Brushed Stainless Steel Gate Hardware. Thanks to Ben Bogan for sharing these photos with us for our February photo contest. What photos will you share with us in March?